Saturday, March 30, June 29, August 31, November 30 10:30 am – ? Show and Tell – by people who come with their finished project(s). 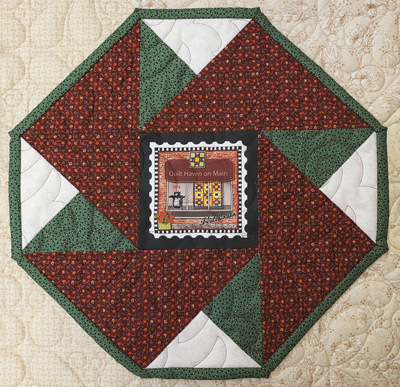 Every show and tell item will enter your name into a drawing for a prize, compliments of Quilt Haven on Main. Limit of 5 items per person please. 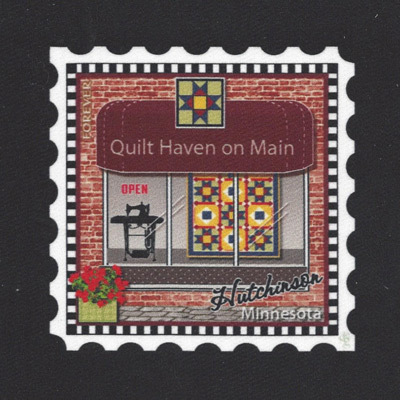 Share – Quilt Haven on Main will share new fabrics, tools, notions and patterns that have come into the store. Some Saturdays will have a demonstration of a new tool. Special In-Store Sale – On this day only, coupons will be given to those who come to Show and Share. 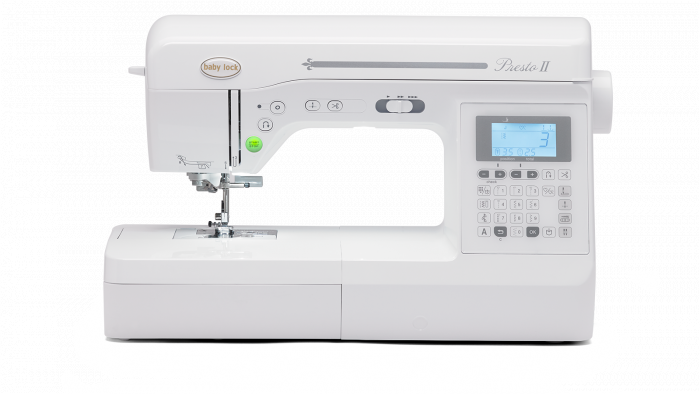 It could be a %-off of bolt fabric, a discount on notions or patterns or whatever – you never know until you Show up and Share! 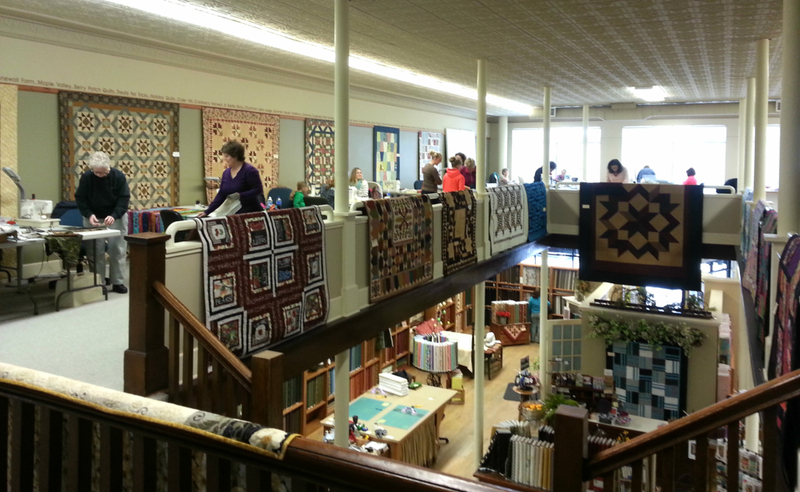 Special Presenters – a mystery personality will give a special presentation on a topic of interest to quilters. This person might be a designer, an artist, or a person with a special talent to share.